In today’s age and generation, parents are blessed enough to document the progress and milestones of their children through social media. While this can be an avenue to affirm the parents’ active role in the child’s development, monitoring a child’s growth regularly can also help the parents check if their little one is growing well, normal, and healthy. Being a Childcare Center in Irvine, California, we advocate for the parents’ intentional approach in checking on their children’s development. Knowledge is a key tool in making this approach possible. When parents know what to expect as their child reaches a certain age, they will know if the growth is right or something they should be concerned about. Let us share with you some helpful items to better understand these development areas, as we also gather insights from our years of being a Day Care in Irvine. A child’s eating habits and appetite are expected to increase as they grow older. From milk to solid foods, and eventually to similar foods that you eat, your child’s body will eventually manage to reach this level. They need food for their daily energy and strength. It’s important that the food they eat is always healthy, balanced, and nutritious. 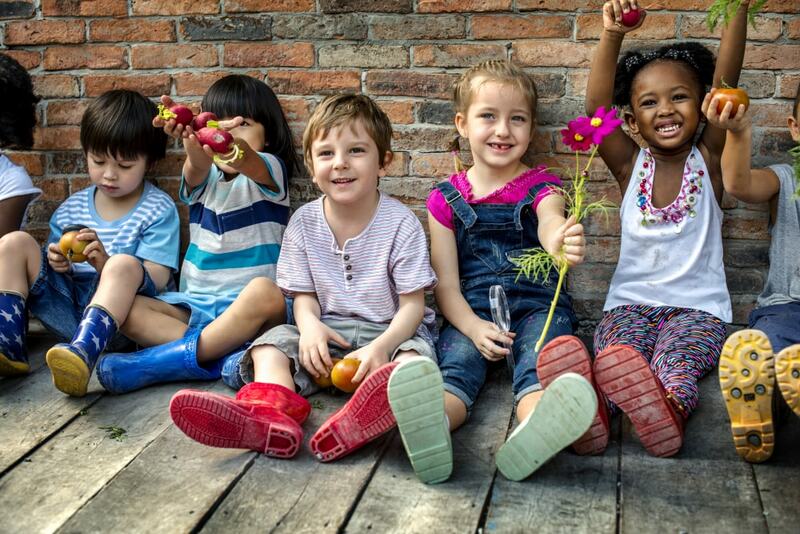 If parents can prepare fruits and vegetables regularly, all the better for the children. As the child grows, their motor skills also develop. This is their ability to hold or grasp things and move from one place to another. Whereas they used to easily let go of your hand, their fingers can grow stronger and able to hold even their own spoon, fork, or pencils. You can help nurture their motor abilities by letting them do coloring activities to practice their grip. The more that your child develops, the better is their immune system. As they grow older, they now have a stronger ability to handle pain, heal from cough and colds, and other minor illnesses. While they can still get weak, you can notice that the older ones have a higher tolerance than the younger ones. Your child can also learn to make friends as they grow older. Especially when they learn how to talk, they will be able to communicate with other children, play with them, and even share their things with. In our preschool programs in Irvine, we strive to provide the child’s quality social experiences as they spend time with other children of their age. As a parent, you may have found yourself groping in the dark in many aspects of your child’s development. Some have taken you by surprise and delight, and others have just been alarming. But overall, they’re part of how adventure parenting is. At Little Leaderz Day Care, Inc., you can trust that while you work on building your child at home, we will also do our part in school. This entry was posted in Child Development and tagged Child’s Growth, childcare center, childhood activities, day care, parenting, preschool programs. Bookmark the permalink.